Visit the ISCPO store for the latest logo gear for ISCPO members. 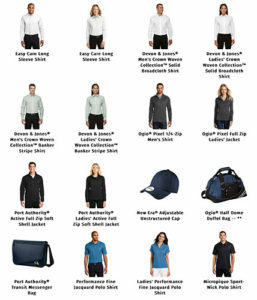 From shirts and hats to bags, you will find the many options. Also for our Carrier Certified partners, you will now be able to select many logo items as well.